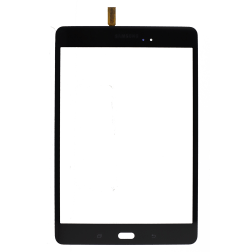 eTech Parts' Samsung Tablet repair parts are the high quality, low cost solution to a broken LCD, power jack, or battery for samsung tablets. 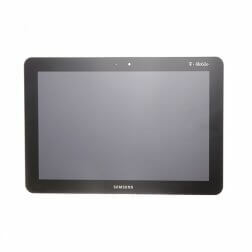 Sign in or sign up for a Wholesale Account and buy in bulk to save money today! 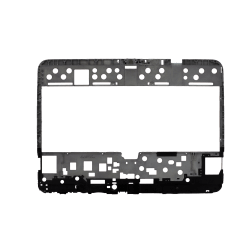 Make eTech Parts your repair parts supplier and take advantage of our dealer discounts. 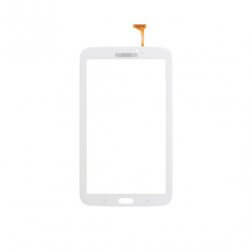 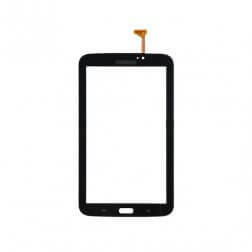 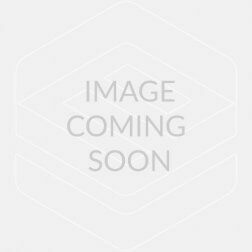 LCD Assembly for use with Samsung Galaxy Tab 10.1"